Here at Charles Lawrence Tennis Courts we offer many different court design services. We can design tailored sports surface which meet your requirements and offer the best use of your potential space. To get premier quality surfaces you need premier court designers, and here at Charles Lawrence Tennis Courts we pride ourselves in providing comprehensive tennis court design services. We ensure all your requirements are met – both budgetary and performance wise – when you choose us as your preferred contractors. 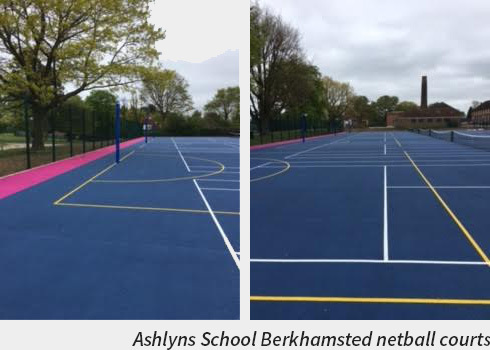 Our court design service is second to none, covering MUGA design, netball court design and tennis court design. As part of the service you will receive detailed visualisations and floodlighting Isolux Maps where necessary. Our professional design services are free of charge and include plans as well as maps for planning permission. To learn more about our tennis court design service or to discuss your design plans then simply contact our friendly team today.